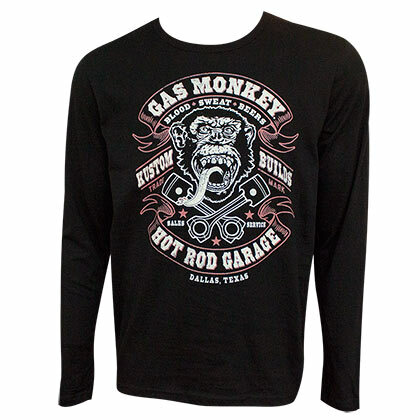 Sweat-shirt Gas Monkey Hot Rod Garage - Blood Sweat and Beer. Manches longues. 100% coton. 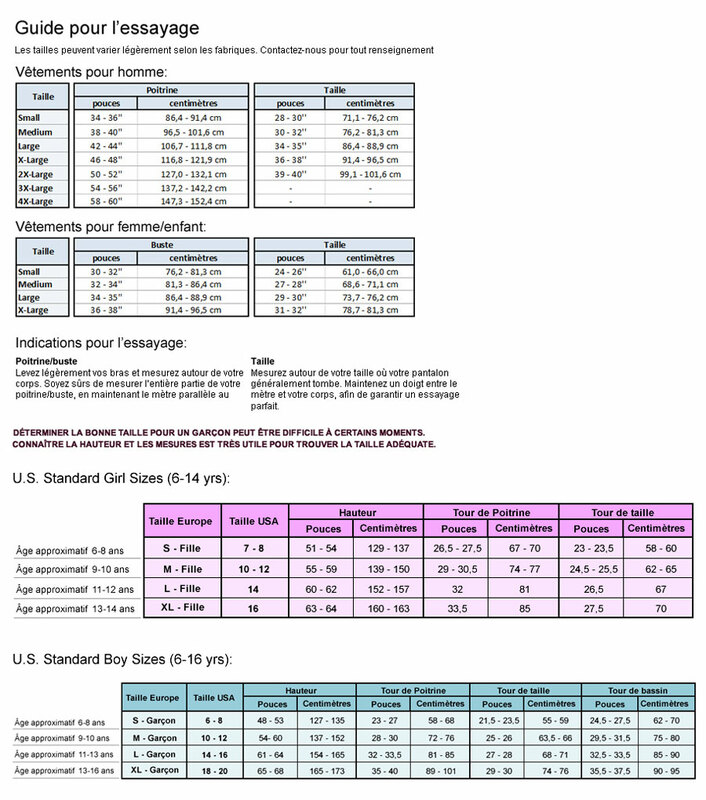 Produit sous licence officielle.